Spotify – How Spotify works for singers: Spotify is a digital music service that gives you access to stream millions of songs. Listeners join for free or pay a monthly subscription to have access to stream and listen to what they want when they want. The paid “Premium” subscriptions remove advertisements and also allow users to download music to listen offline. Music can be browsed or searched by artist, album, genre, playlist, or record label. Previously if you wanted to listen to music, or any other type of audio, you would need the physical recording of it either from a CD or by downloading an audio file from an online distributor such as iTunes. However, with using a streaming delivery method, there isn’t the need to first download a complete file. The basic way that this process works is that the audio file is delivered in small ‘packets’ in order for the data to be buffered on your computer and played virtually straight away. As long as there is a steady stream of these packets delivered to your computer, you’ll hear the sound without any interruptions. It is important for singers to get their music on Spotify as millions of people use Spotify to listen to music and search for new artists, so it is a great way to get you music heard by a new audience and expand your fan base. 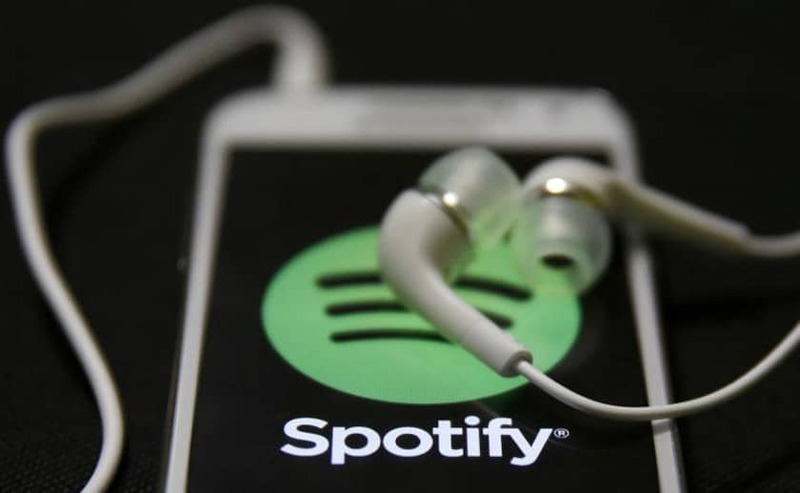 Singers don’t need to be signed or have a record deal to get their music on Spotify as Spotify work with aggregators (sites that upload your music to the top online retailers at the same time) to get unsigned artist’s music uploaded onto their site. If you own the copyright to your music you can also make money from having your music on Spotify, even though it is generally a very small amount. Spotify pays royalties for every stream that is listened to for over 30 seconds. 100 streams of a track pays about 40p. However if you push hard on promoting your music on Spotify this could build up. How is Spotify contributing to the music industry? Unfortunately, due to piracy (illegal file-sharing) and illegal downloading, the majority of music consumption today generates little to no money for artists. Spotify was designed to combat piracy, they aim to fix the problem by offering music fans a legal and paid service capable of generating the royalties that they artists deserve. Spotify pays royalties for all of the listening that occurs on their service by distributing nearly 70% of all the revenues that they receive back to rights holders (labels, publishers, distributors, and independent artists). The theory that ‘if given a free and legal alternative, people will pirate less’ has been proven over the last 5 years with significant reductions in piracy since Spotify has been established. Obviously people still do still illegally file share and download and may always do so, but the development of legal digital services like Spotify can only help the way to diminish piracy.